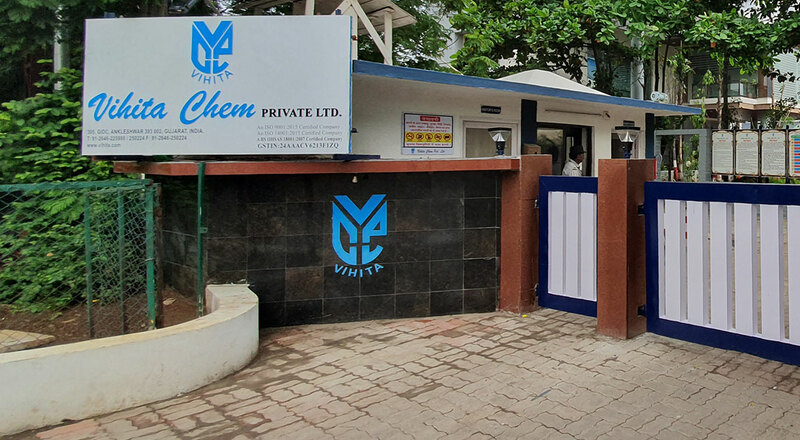 Compliance | Vihita Chem Pvt. Ltd.
We have State-of-the-art Quality Control Department with the latest equipment's like IR / GC / HPLC / UV and Karl Fischer. We have Analytical Development Laboratory (ADL) which supports R&D in the developmental activities. Implementation of the Standard Operating Procedures (SOPs) and its Periodic review. Our plants are audited by Major Multi-nationals companies. Products are manufactured as per GMP norms. We have in-house Product Stability Data Studies of products developed. We have a strong Regulatory and QA department, monitoring and controlling the Quality System.